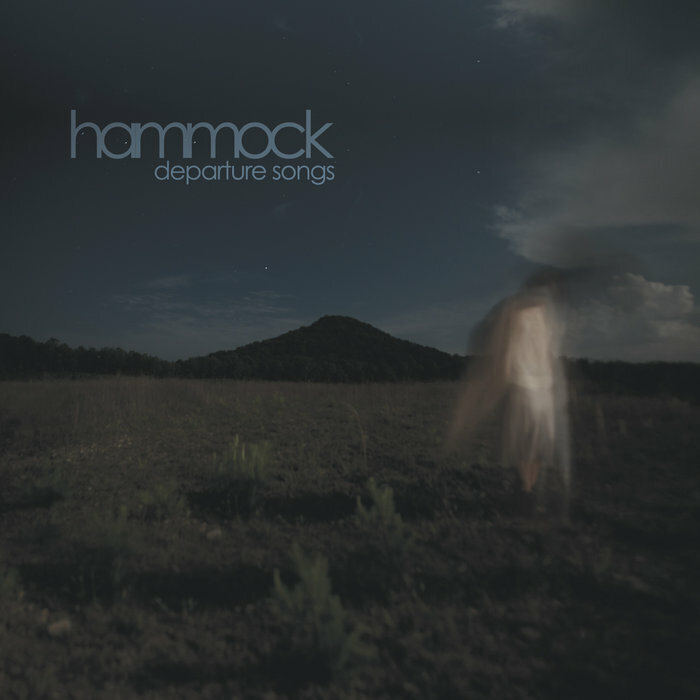 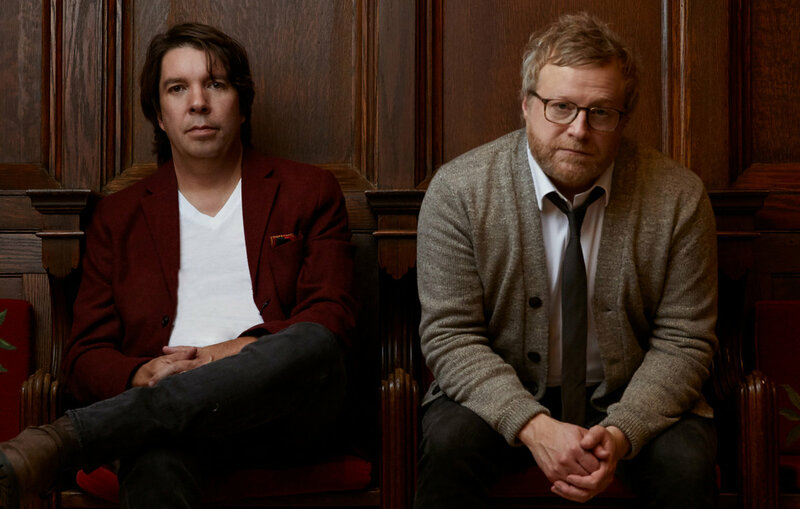 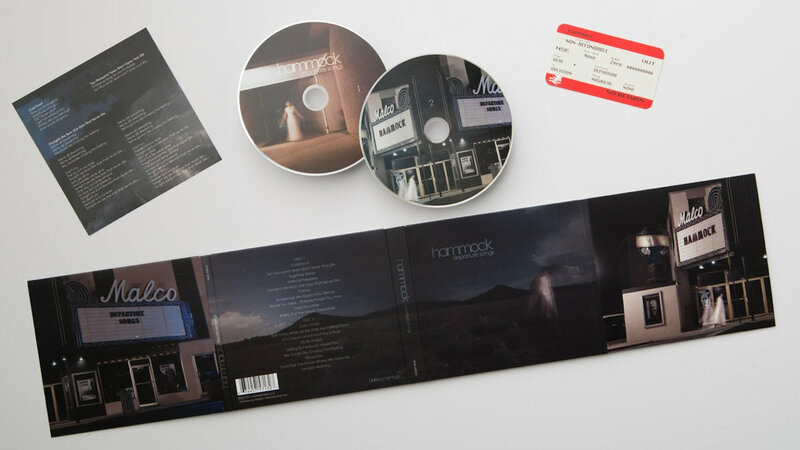 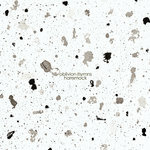 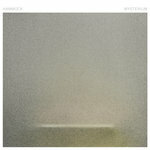 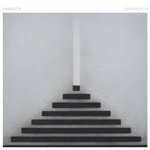 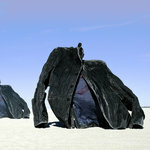 Hammock's fifth LP and first double album. 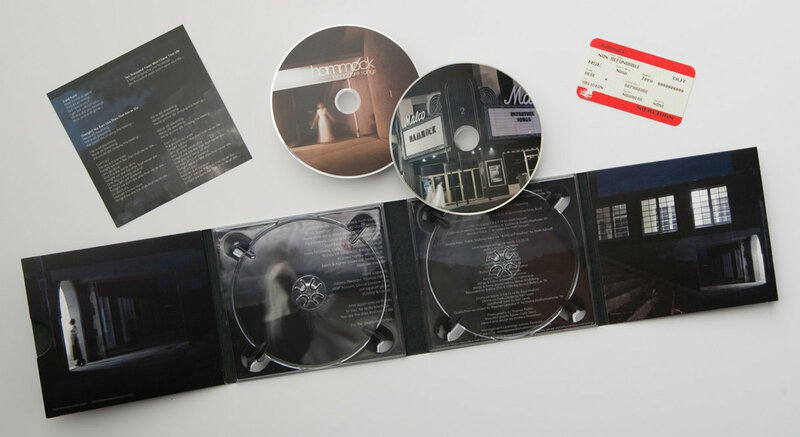 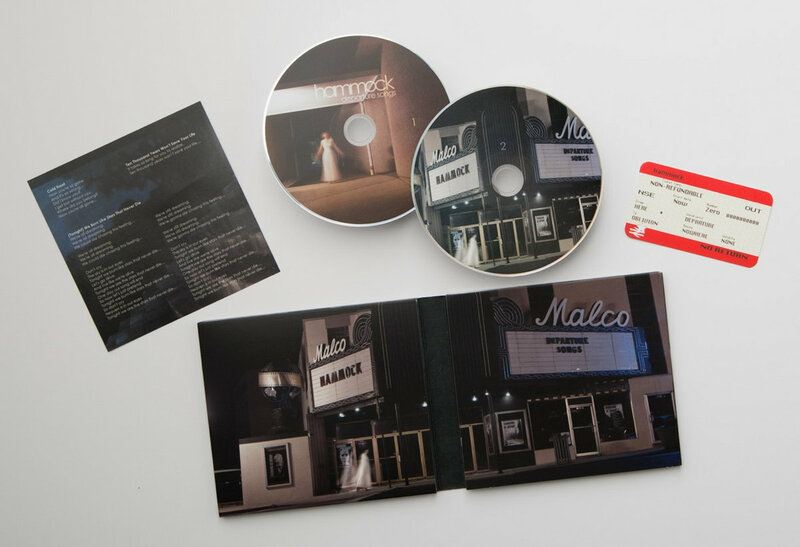 Double CD in an eco-friendly, eight-panel gatefold digipak featuring a lyric sheet and train ticket created by an FSC certified printer using vegetable inks, water-based varnish, and triple-certified paper and board. Includes unlimited streaming of Departure Songs via the free Bandcamp app, plus high-quality download in MP3, FLAC and more.